Avengers: Endgame tickets may be available on Insider, in case BookMyShow crashes. 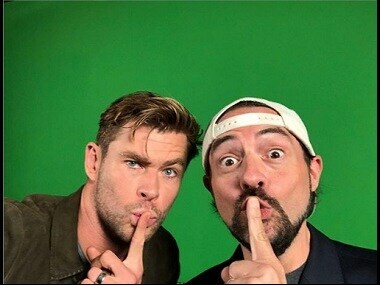 Chris Hemsworth posted pictures with Kevin Smith and shared his excitement through Instagram. Avengers: Endgame, the follow up of Infinity War, has been directed by Anthony and Joe Russo. 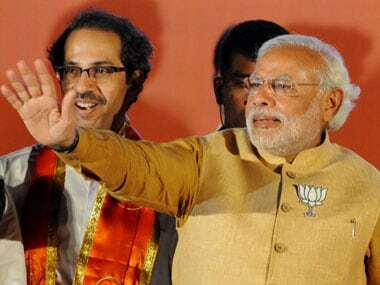 Today's top stories: BJP and Shiv Sena will hold a joint rally in Maharashtra today; Narendra Modi will also campaign in Karnataka and Tamil Nadu; Rahul Gandhi will campaign in Assam, Odisha and Bihar, and more. 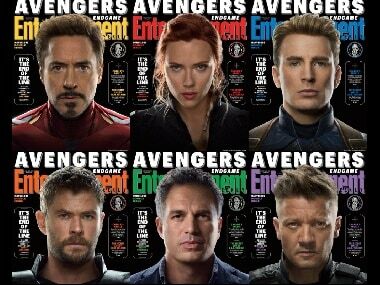 Ahead of the release of Avengers: Endgame on 26 April, a press conference was held in Los Angeles where empty seats were left in memory of the 'fallen' superheroes. Robert Downey Jr. launched the lucrative Marvel Cinematic Universe with his portrayal of title character Iron Man in 2008. 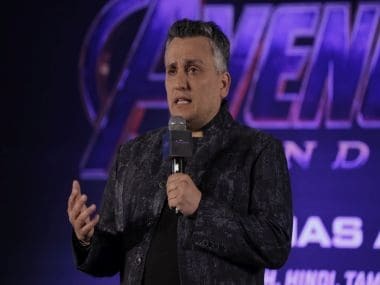 In an interview to Firstpost, Joe Russo reveals that none of the Reddit theories he has read so far have come even close to the plot of Avengers: Endgame.